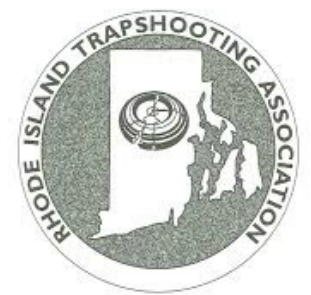 was held on January 26th, 2019 at Macera's Garden Room in Cranston, RI. 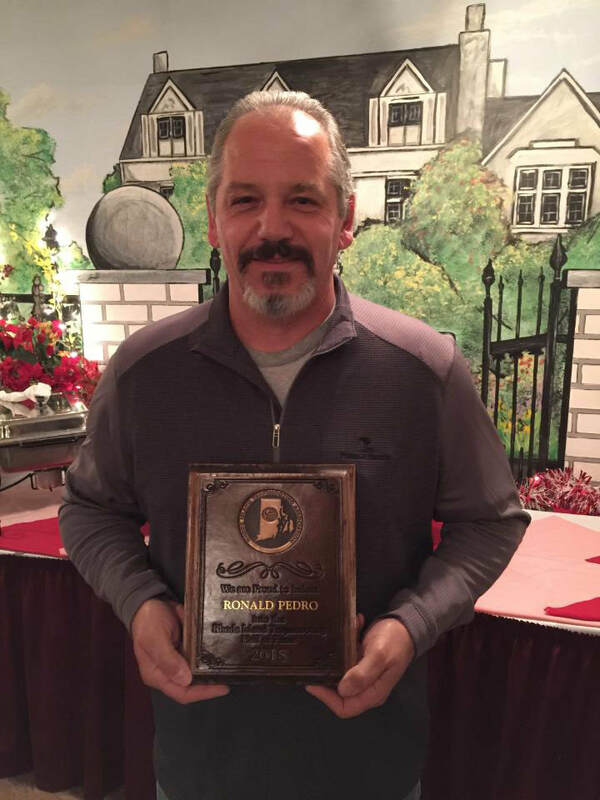 Also at that time, Ron Pedro was inducted to the RITA Hall of Fame. A Good time was had by all. Good food (the never-ending calamari was a huge hit) good drinks, good service and especially, good company.